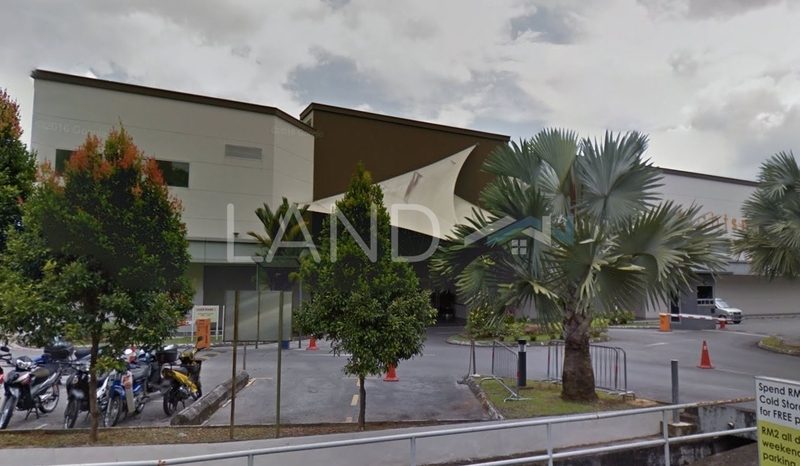 Green Heights is a leasehold mixed housing estate located in Stampin, Kuching. It comprises Eden Heights, Green Heights Condominium and Green Heights Mall. The built-up available at this project is 1,800 sf to 2,200 sf for houses. Other neighbouring projects around are Beverly Heights, Moneta de Borneo, Park Windsor, Richmond Hill, Star Hill, Taman BDC, Taman Hui Seng, Taman Jelita, Taman Polarwood and Taman Springfield. The most popular layout and size combination at Green Heights for houses is 4-bedroom / 1,800 sf with a median rental of RM0.89 psf. For rental wise, the most expensive one is 4-bedroom / 2,200 sf with a median rental of RM1.27 psf; while the cheapest one is 4-bedroom / 1,800 sf with a median rental of RM0.89 psf.